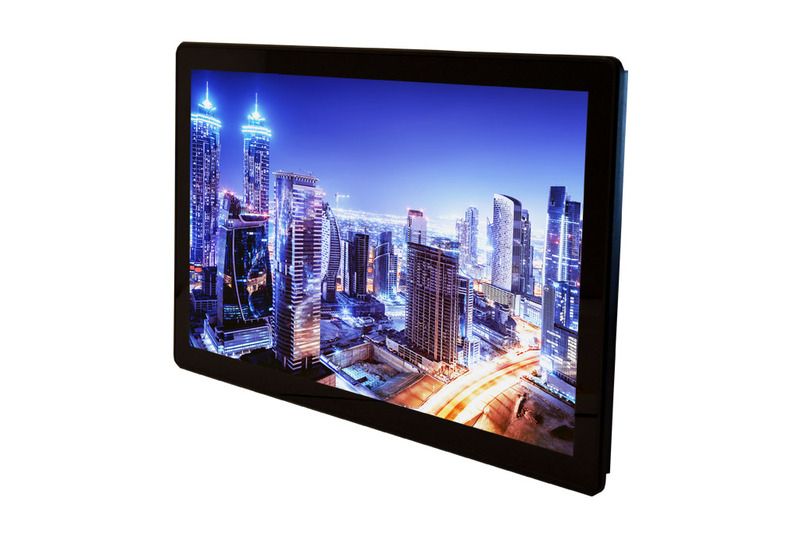 Stealth’s 15.6″ Zero Bezel Panel Mount LCD Widescreen Display with multi-touch PCAP Touchscreen features a zero bezel, edge to edge design that eliminates dust and debris build-up at the edge and corners of the display. 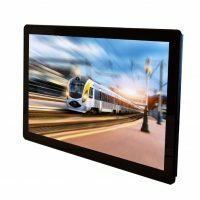 Stealth’s Zero Bezel Display is equipped with an environmentally sealed NEMA 4/IP65 front panel that is resistant to dust/dirt penetration or even liquid splashes. 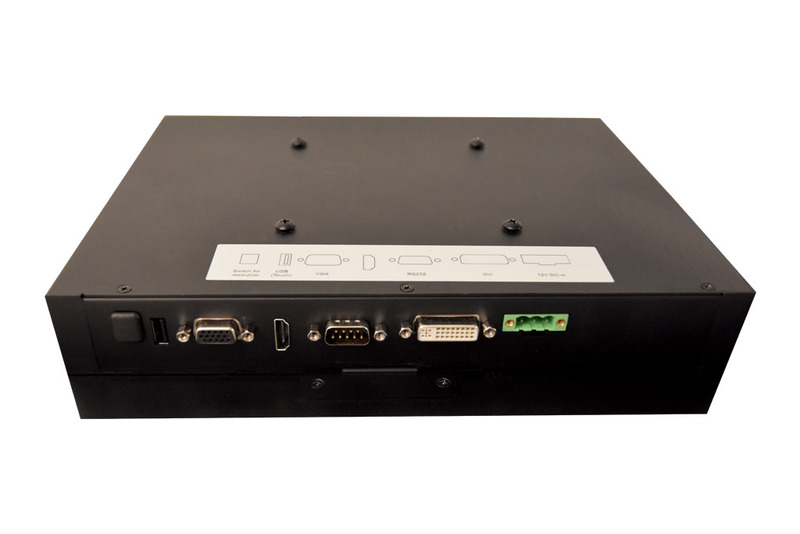 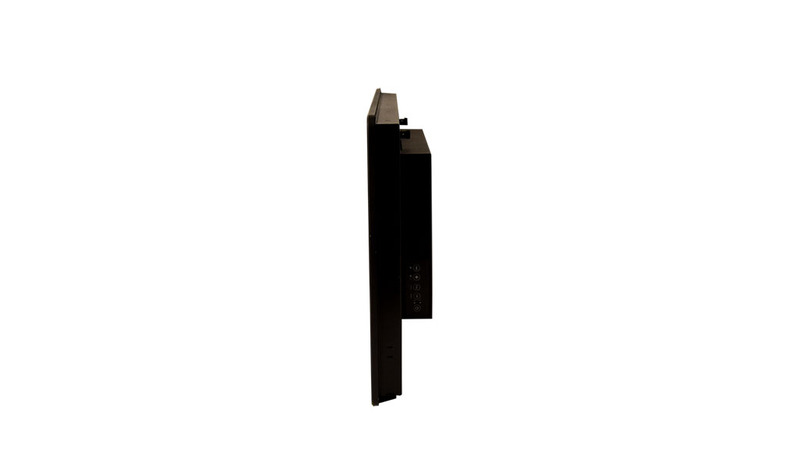 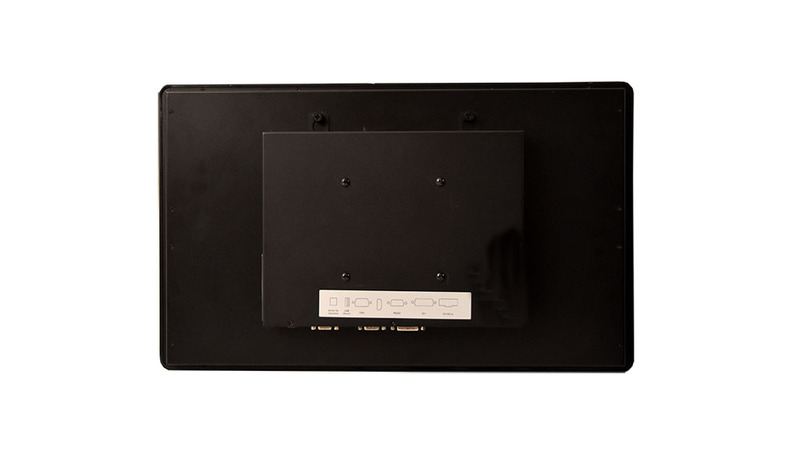 The Stealth model SVZ-1560-PM-PCT easily integrates into your enclosure, cabinet, console, wall, kiosks or other applications. 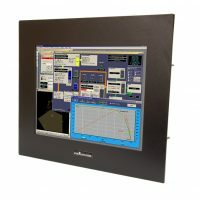 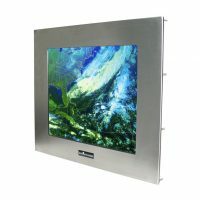 Panel Mount: 15.61" x 9.90" x 2.79"